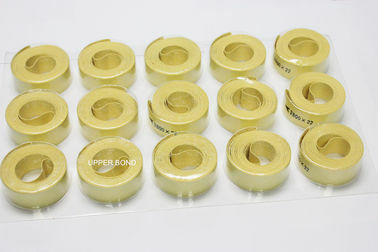 Garniture Tape is applied in Cigarette Making Machine during cigarette rolling. 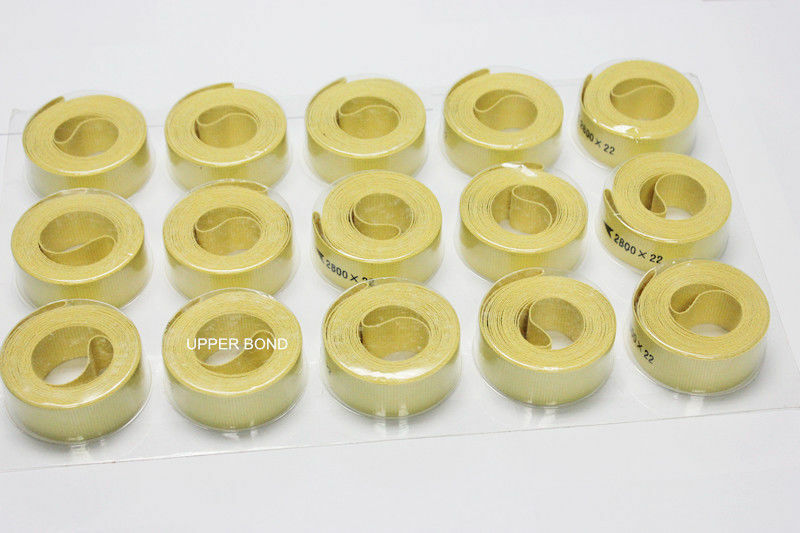 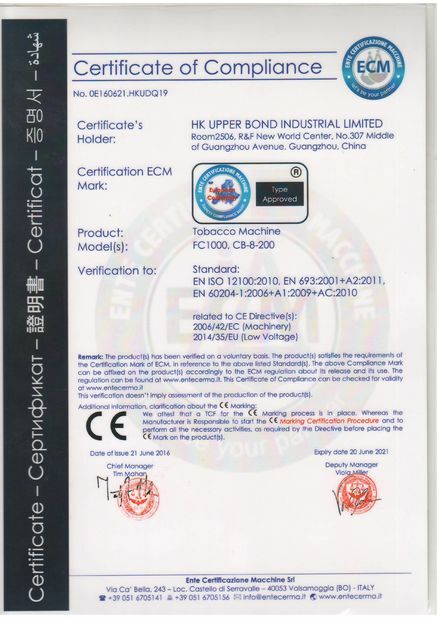 Kevlar fiber garniture tape is of the best quality in terms of raw material. 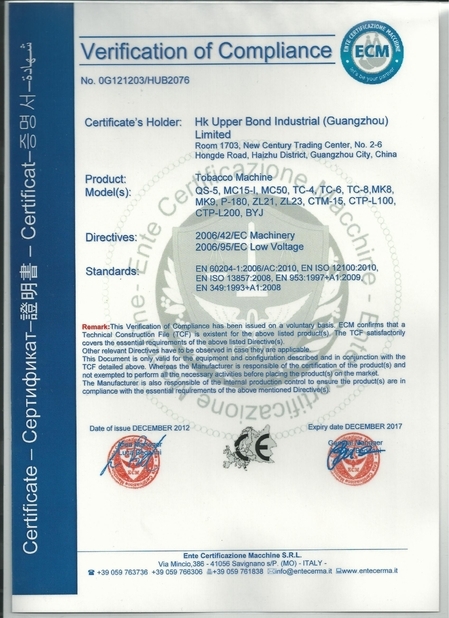 With kevlar fiber, the performance is better than Yarn which in return results in better quality in product. 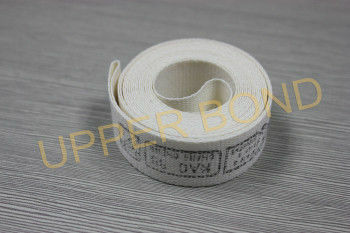 We supply all kinds of cigarette machine cloth belt. 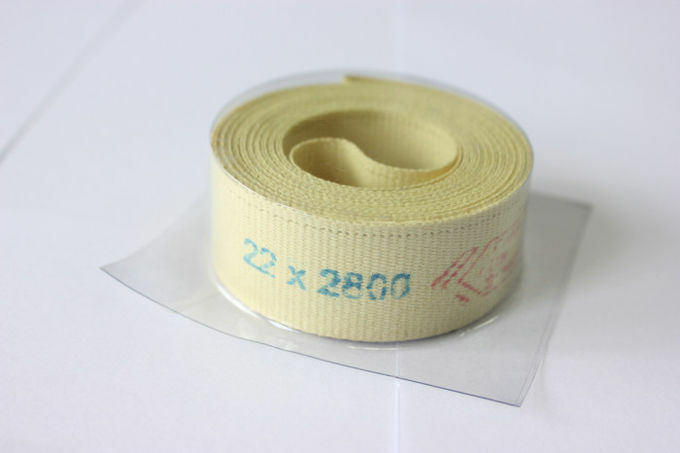 And other customized size also can be provide.